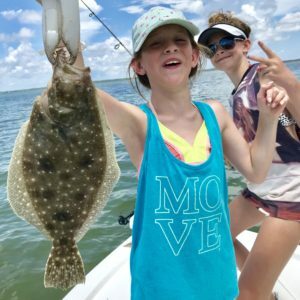 Professional Inshore Fishing Charters and Fishing Guide in Cape San Blas, Port St Joe and Indian Pass! Welcome to Perfect Cast Charters – where your next outdoor adventure begins! 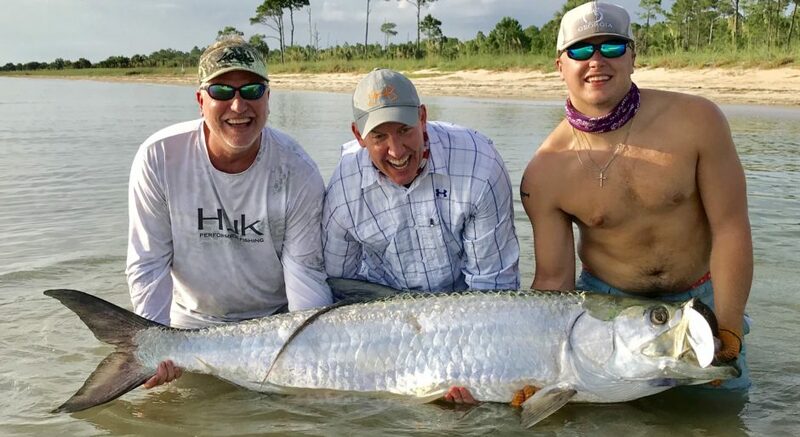 Whether you’re looking for an exciting fishing charter with a professional fishing guide or just a relaxing day on the water, Capt Dan will strive to make your day a special one! 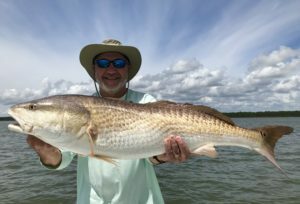 Located in Port St. Joe Florida, Perfect Cast Charters offers the best outdoor experience in Gulf County! Come and experience the crystal clear waters of St. Joe Bay, the pristine beaches of Cape San Blas and Mexico Beach or the raw beauty of the oyster bars in Indian Pass on Apalachicola Bay. We offer light tackle bay and inshore fishing charters for Redfish, Speckled Trout, Flounder, Tarpon, Triple Tail, Spanish Mackerel, Sharks and more. Fishing charters are fully furnished including tackle, ice, cooler and fishing license. All you’ll need to bring is some drinks, snacks, sunscreen and a thirst for adventure! Also available are Scalloping charters. Hunting Scallops is a great way to relax and enjoy a day of snorkeling in the gin clear waters of St Joe Bay. Scallops live in shallow water, making it easy and enjoyable for the whole family to experience. Scallop charters are also fully furnished and snorkel gear is provided upon request. Perfect Cast Charters is owned and operated by Captain Dan Van Treese, a passionate fishing guide with over 15 years experience who believes in taking care of his clients. A Pro Team Staff Member for Power-Pole Shallow Water Anchors and Shallow Sport Boats, Capt. Dan fishes out of a top-of-the-line 24 foot Modified V bay boat with enough room for four fisherman and the captain! No experience needed! We are a family friendly charter business, so bring the kids! What are you waiting for? Book your fishing charter today! !